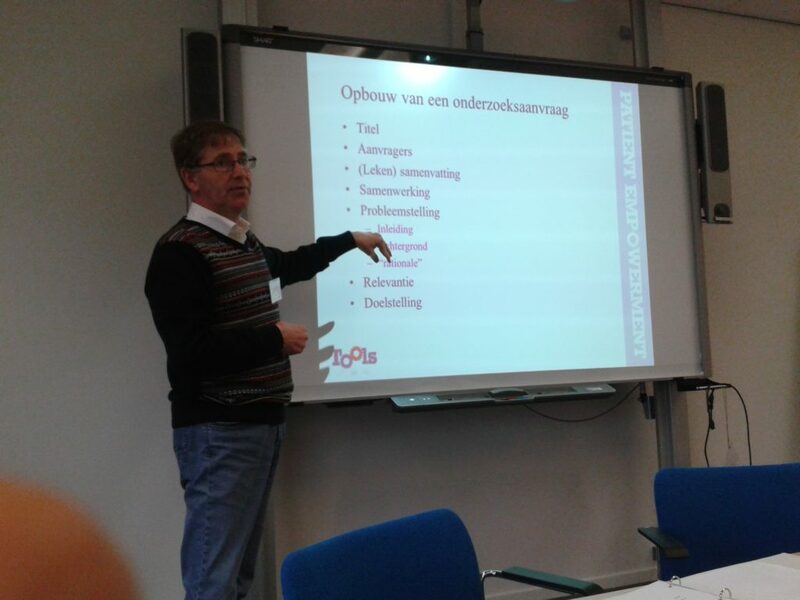 Tools2use is a nonprofit association, based in the Netherlands, that started in 2006. 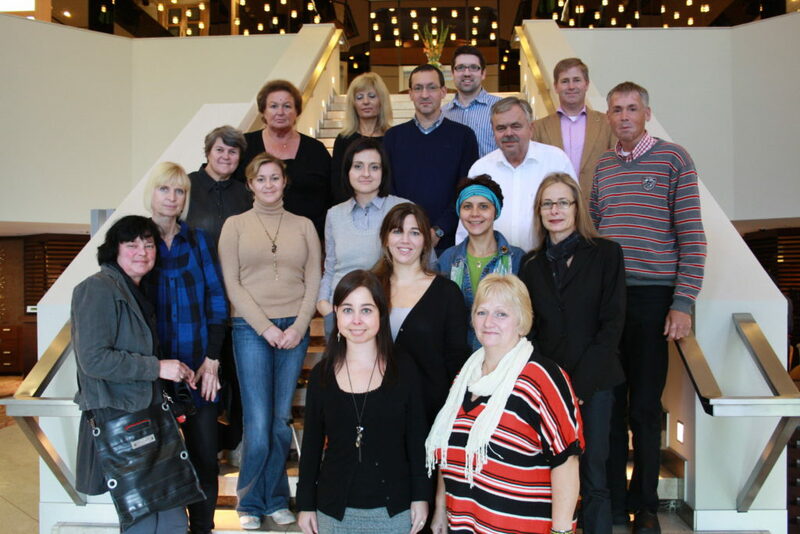 It aims to enhance the competences of patient advocates, e.g. patient research partners. 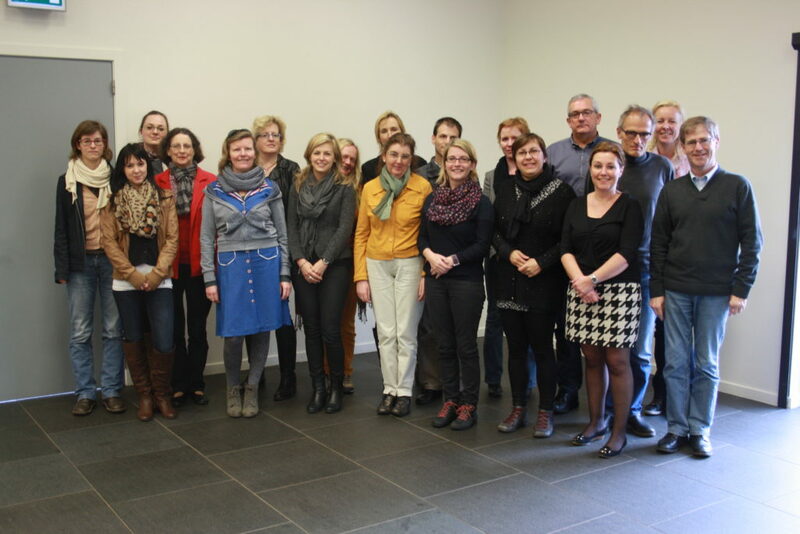 Tools2use provides support, advice and training facilities to patient organisations and research institutes that want to promote the integration of the patient perspective in their activities. All participants of Tools2use combine personal experience with a chronic disease and a professional background in education.